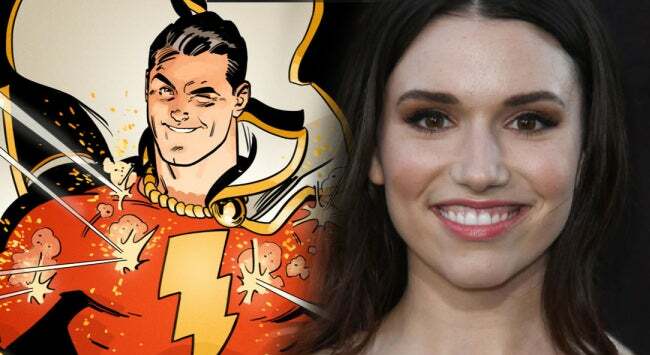 It looks like Grace Fulton could be headed to the world of DC Comics' Shazam!. The actress is reportedly in negotiations to join the cast of New Line's upcoming superhero film, according to Variety. 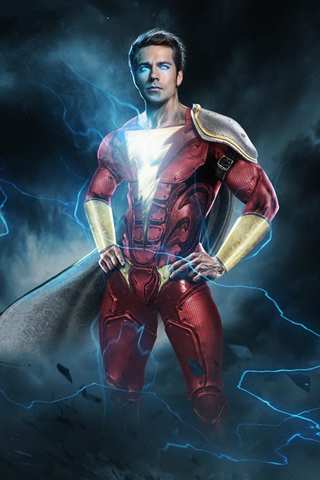 The film will follow Billy Batson, a child with the ability to transform into an adult superhero. Zachary Levi was recently cast as Billy's adult self, sparking a pretty positive reaction from fans. Details on her role are currently slim, other than that she will reportedly be playing one of Billy's friends. For those who are familiar with the world of Shazam!, that might seem like an indication that she's playing Mary Marvel, but it's just too early to tell. Fulton is best known for appearing in Annabelle: Creation, which was helmed by Shazam! director David F. Sandberg. She has also appeared in Revenge, Ghost Whisperer, and Awkward. With Shazam! reportedly set to enter production soon, its cast appears to be taking shape. Earlier today, it was reported that Mark Strong is being eyed for the film's villain role, Dr. Sivana. And of course, Dwayne "The Rock" Johnson has already been cast as Shazam's nemesis Black Adam, although he is not expected to appear in the upcoming film. Shazam! is expected to be released in April of 2019.